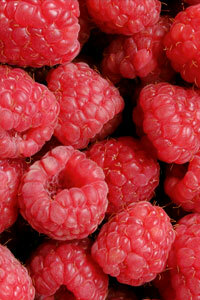 The benefits of organically grown berries are being noticed more and more by consumers as well as growers. Pacific Natural is used in both conventionally and organically grown berries including cranberries, strawberries, blueberries, raspberries and others. Growers tell us that tissue and berry brix content is enhanced by Pacific Natural, which can result in better crop health, reduced pest pressure, improved shelf life and sweeter tasting fruit. A study by the USDA found that organically grown blueberries contained more antioxidants and had a brighter hue to them than conventionally grown ones.